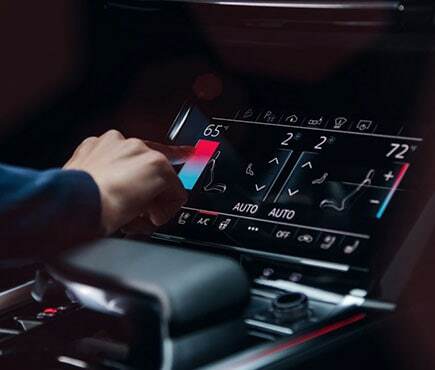 Official Audi e-tron reservations will be taken starting in September, but you can contact Audi Northlake today for more information. The future is electric. And Audi is striding toward it with a purpose. 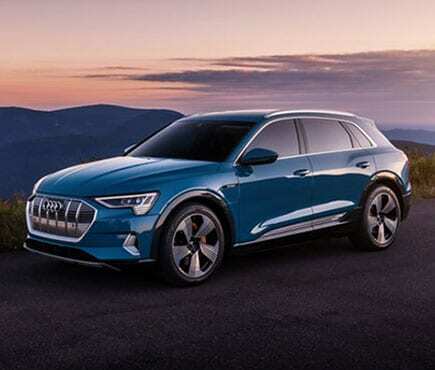 The all-new Audi e-tron will be the brand's first-ever pure electric vehicle, and one of a fairly small handful of hybrid or plug-in electric cars and SUVs made by the German brand. 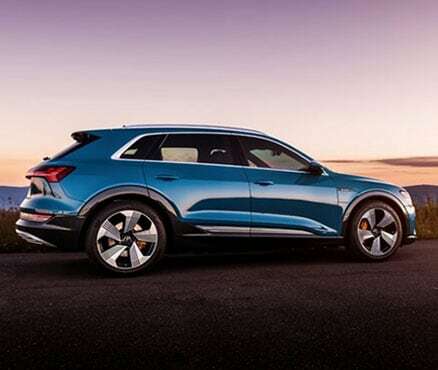 The lack of a conventional gas engine gave Audi engineers uncharted freedom to explore space in a new way--meaning that the Audi e-tron SUV won't just be wildly efficient and eco-friendly. It will offer plenty of interior volume for passengers, cargo space to keep up with your busy lifestyle, and a flatter load floor. Right now, we're waiting to learn more about Audi e-tron driving range, powertrain specs, trim levels, pricing, exterior options, packages, and confirmed release date. Audi calls it "electric power without compromise". We call it exactly what the Charlotte area has been waiting for. 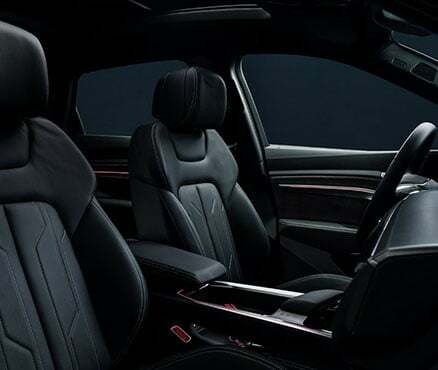 The new Audi e-tron will offer comfortable five-passenger seating in a sleek, stylish, heritage-inspired new body. 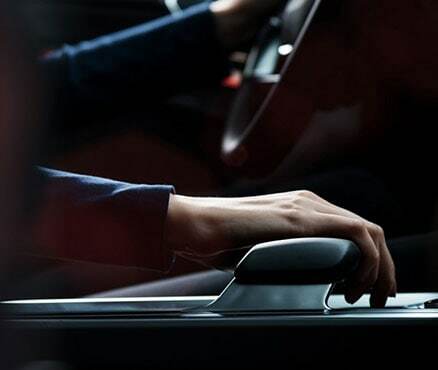 It will look and feel like classic Audi, with a distinctive new and futuristic spirit that will lead the luxury segment into a new way to drive. Its advanced two-motor powertrain system features stunning, near-instant acceleration thanks to the power of pure electricity. 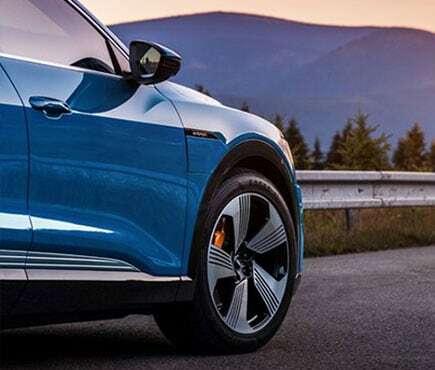 Official specs aren't yet available for the Audi e-tron; we'll know more when the vehicle officially debuts in mid-September. At that time, reservations will be taken, along with a $1,000 deposit. 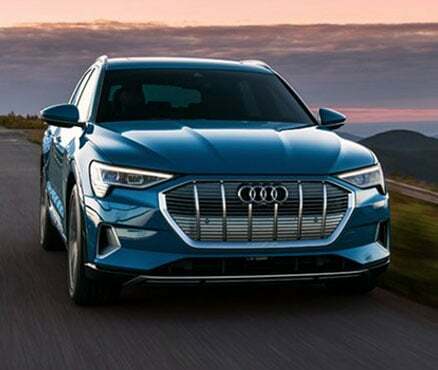 The release and on-sale date for the Audi e-tron is expected to be in the first quarter of 2019. 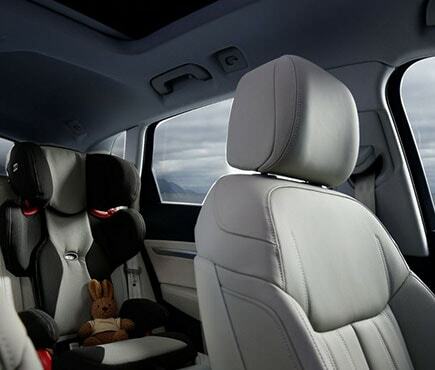 Contact Audi Northlake to learn more about pre-ordering upcoming Audi models.